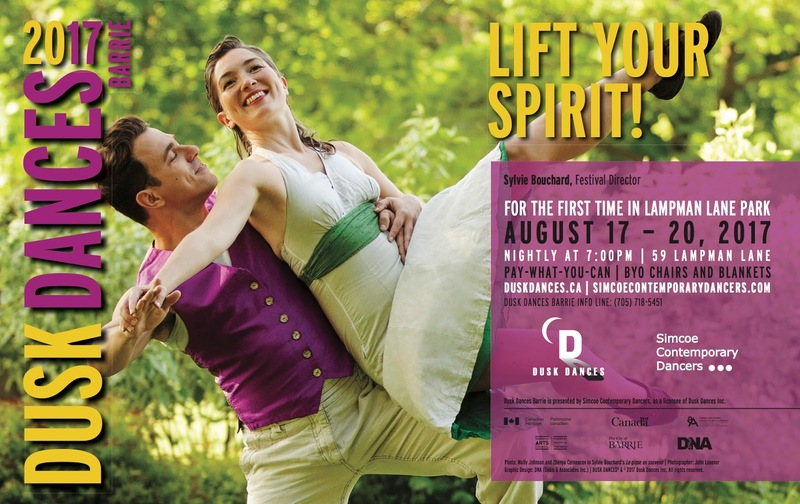 Dusk Dances Barrie opens tonight! You've been calling and posting some great questions. We've compiled them here along with our replies. Q: How much does if cost? A: Dusk Dances Barrie is a Pay What You Can event with a suggested donation of $10/person. All contributions help support this community event. Q:"What happens if it's raining?" A: If there is rain, we will do our best to proceed with some aspects of the event where it is safe for you the audience and our cast and crew. If there is a risk of lightening we will stop. Q: "Can I take photos and videos?" A: You are permitted to take photos WITHOUT FLASH however VIDEOS ARE NOT PERMITTED. We get it. Dance makes sweet boomerangs for Instagram, but you'll have to share a still image instead. 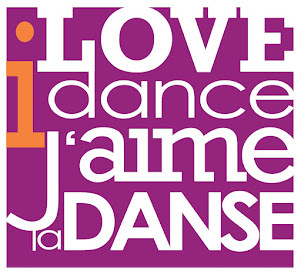 Q: Can you tell me more about the dance workshops? Q: Can you tell me more about the performances I'll see? Each night there are five dance pieces performed, each in a different spot in the park. The host Nina Gilmour will lead the audience through the park each dances location. You may wish to bring your own lawn chair or blanket to take with you around the park.